“Adventures in Wikisurfing” is a new series in which I record my travels and observations on everyone’s favorite website, Wikipedia. I’ve been big into Wikisurfing for a while now, and my old roommate Joel can attest to the many hundreds of hours we wasted from 2004-2006 diving down rabbit holes of (mostly-useless) knowledge. Why would you want to join me on one of these trips? Let me turn that around on you—why wouldn’t you? SNAP! 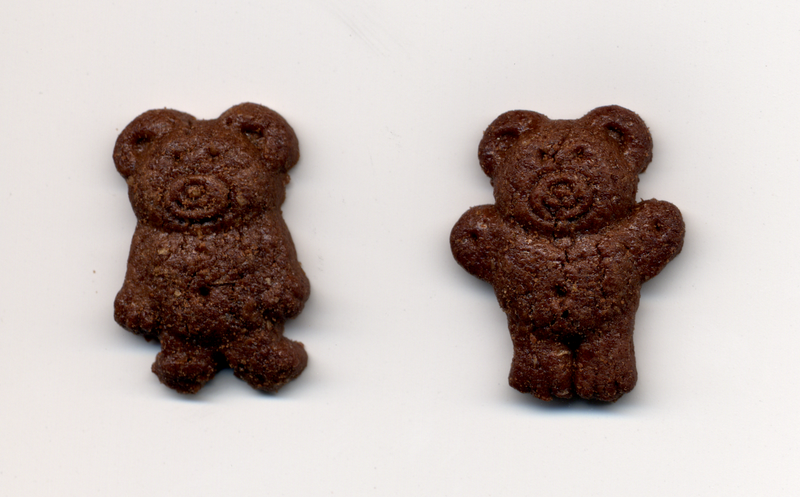 It’s been a while since I had these delicious bear-shaped snacks, and today found me craving them. Their entry is unfortunately short, and does little to confirm my beliefs that chocolate is the best flavor, followed by honey, and, if you must, cinnamon. Apparently Teddy Grahams were once mentioned in a Strong Bad email. 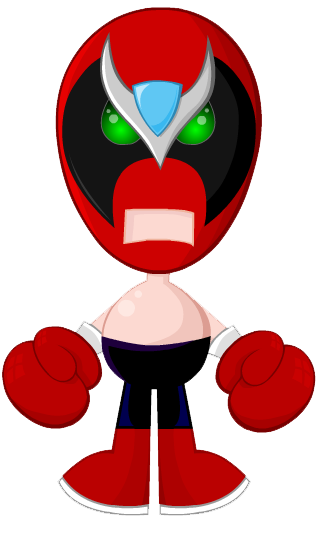 Seeing Strong Bad brought me back to my high school and college days, days where we would laugh over stupid little flash animations like the ones featuring Strong Bad and friends. Would I like these if I watched them now? Probably not, but it’s good to know that they’re still out there for bored introverts everywhere. 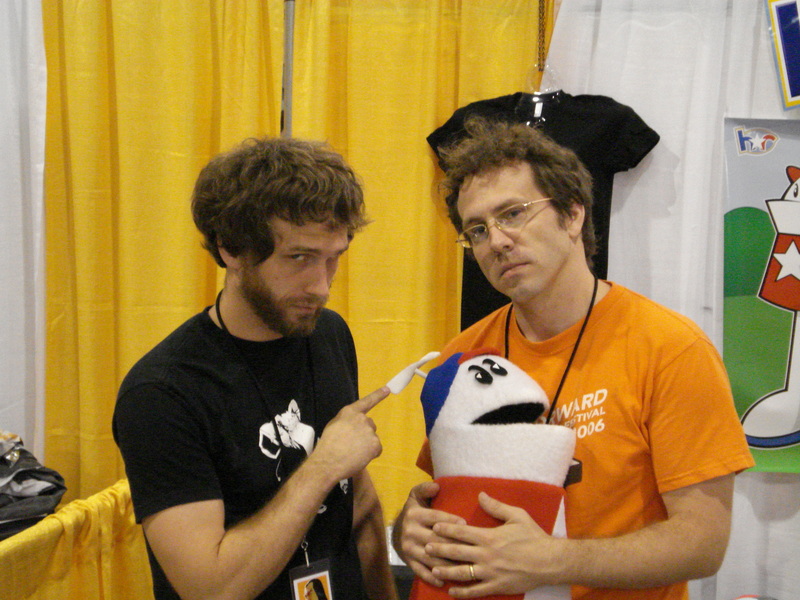 I didn’t get that far into the article because I wanted to find out more about the guys who created Homestar Runner. Michael “Mike” Chapman and Matthew “Matt” Chapman (seriously, that’s how Wikipedia lists them) are brothers responsible for one of the web’s most popular animated series. That series sometimes features music by an Atlanta band. Y-O-U have a side project called Three Dawgh Stephens, which is a play on Three Dog Night, a band whose big hit(s) I should know from late-night infomercials but don’t. I’m not reading through all of this crap; to the discography! They didn’t even write this song! You know this song, even if you think you don’t. “Jeremiah was a bullfrog”? That’s what they call an incipit. An incipit is the first few words or lines of a poem or song. “Call me Ishmael.” That wasn’t even an example on the page—I came up with that. They really should have a list of all the great—or, at least, famous—incipits. Art, and literature in particular for me, progresses society. If art were to fail, society would regress into times such as those depicted in Aldous Huxley’s 1984. The following poems define how America was seen by poets at three different times in our history, but all are relevant for how we view and are a part of America today. He inspires me to write and inspires many to live because he fights prejudices and hatred through truthful poetic words. Though I’ve only recently been introduced to Baraka, he articulates the life of Black Culture better than anyone else I have read. Though he was later than the Harlem Renaissance, he gets it. His own spoken words breathe life into ignorance and articulates what I, a white girl, could never know or say. “Dope” expresses the hope and need to get out of the ghetto and do more, if only one were given the chance to. Though most known for his “Howl” he also has a few words for America in this 1956 piece expressing his frustration with this great nation. The ranting of the Beat Generation courses through my veins whenever I write. No other generation gave so much power to the written word interlaced with the uncertainty of metaphysics. From the rhythm that was jazz and the hum of the treads on the road, to the clickity-clack of my nails against the ever so feminine keys, the beat, the beatitude you feel as you listen and read and write is there and it empowers those who have never known power; it is everything.